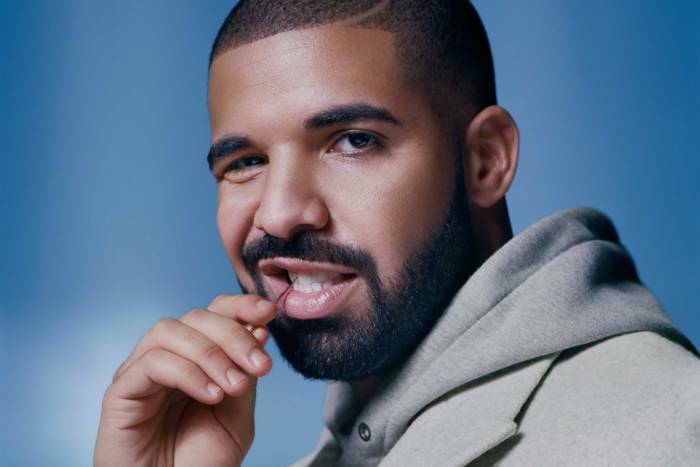 The most excellent diss on Drake’s “Duppy Freestyle” is wordless. It comes early in the song, before he launches into line after line of saucy beef aimed back at Pusha-T after his references to Drake’s use of a ghostwriter on “Infrared,” released yesterday. “I’m in shock. The nerve. The audacity,” Drake says, thick with faux outrage. And then he lets loose a big old exasperated sigh. Do I really have to waste my time with this foolishness? it says. Again? Then he proceeds to dismantle Pusha with glorious pettiness. “You might have sold to college kids for Nike, Mercedes/But you act like you sold drugs for Escobar in the ’80s” is a most vicious indictment of Pusha’s coke rap realism as drug dealer cosplay. Next, Drake addresses the Quentin Miller saga head on, saying that his “spirit” did it, his shamelessness essentially making moot the entire substance of Pusha’s argument. (For a much subtler take on the perils of ghostwriting see the last 30 seconds of “Solo (Reprise)” by André 3000 on Frank Ocean’s Blonde.) Pusha acknowledged “Duppy Freestyle” on Twitter last night, asking Drake to send through the lyrically promised invoice for helping Pusha sell records. Drake complied, and posted on Instagram a bill for “Promotional assistance and career reviving.” At $100,000, it actually seems like a pretty good deal.